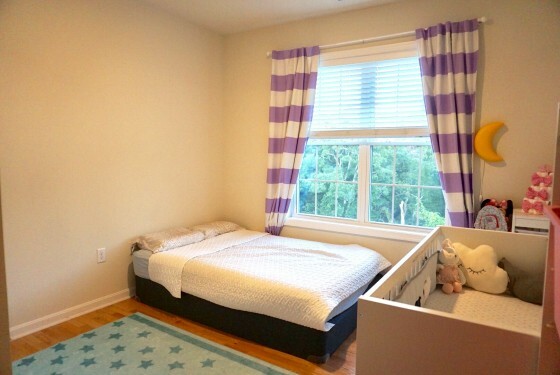 살기 좋은 Natick에 위치한 South Natick Hills에서 2베드 2배쓰 1310 sqft. 넓은 콘도 렌트합니다. 새집이고요, 바닥은 모두 hardwood floor에 appliance들도 다 새 것들입니다. New Washer/Dryer도 집안 (in unit) 에 있고, Underground Garage Parking도 포함되어 있습니다. 단지내에 놀이터도 있어 아이들 놀기에도 좋고요, 근처에는 Natick center, commuter rail, Natick mall등 편의시설들이 집중되어 있어 정말 살기 좋아요. 자세한 Unit 정보와 실제 사진들은 다음과 같습니다. 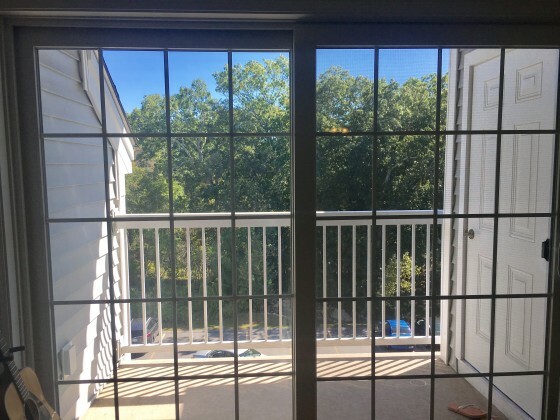 SOUTH NATICK HILLS - one of Metrowest's most popular condo communities offers a LIKE-NEW TOP FLOOR PENTHOUSE 2 Bdrm/2 Bath unit FOR RENT with beautiful hardwood floors throughout & private, treed view off seating/grilling/dining balcony. 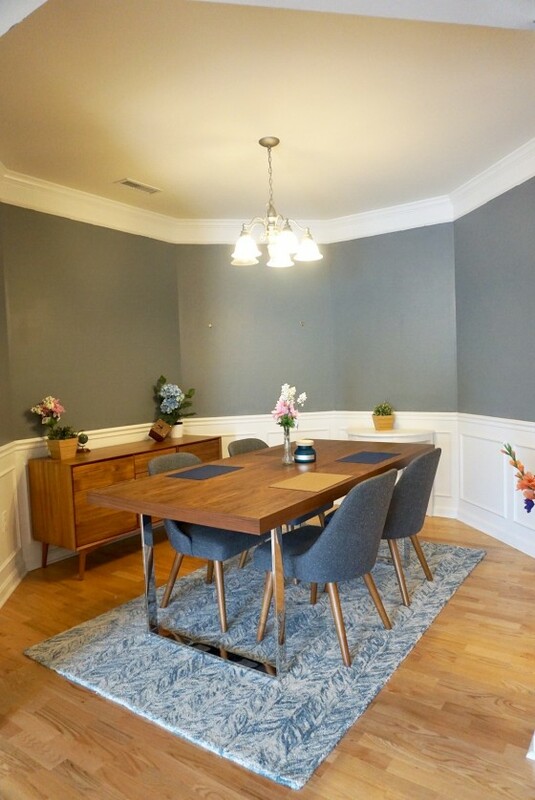 This popular one-floor plan has 9ft ceilings, octagonal Dining Rm, crown moldings, wainscoting & an airy, open design. 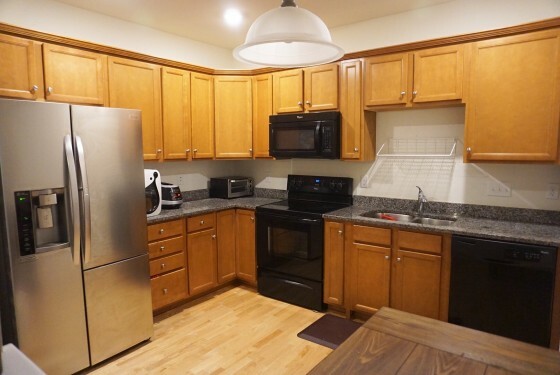 Eat-in Kitchen w/granite counters & stainless steel refrigerator. 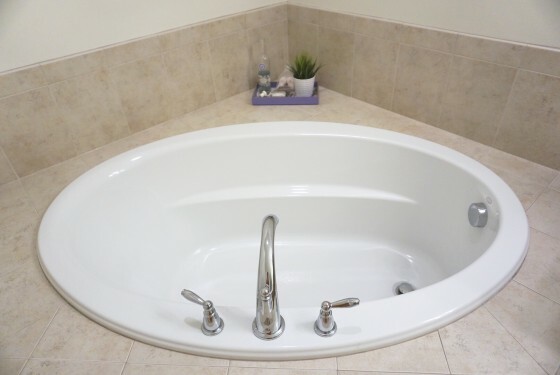 2 bedroom wings each with their own lovely bath. 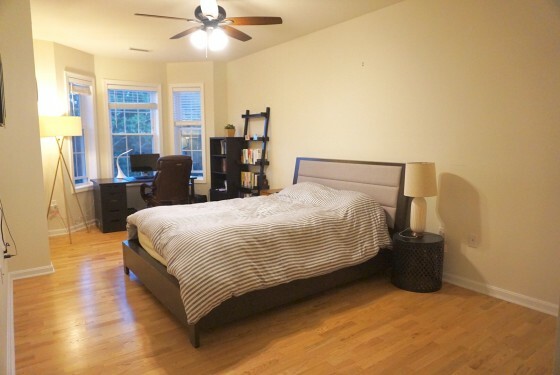 Extra large Master Bedroom w/penthouse bump out, soaking tub, double vanity, large walk-in shower & huge walk-in closet. 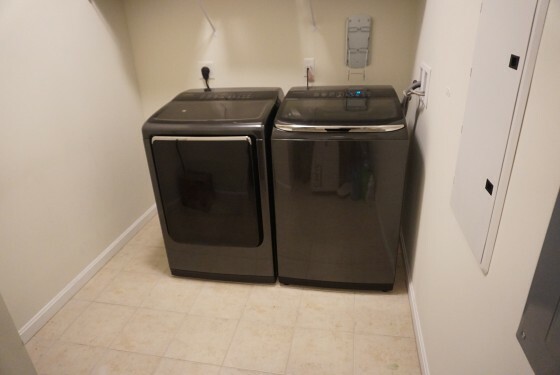 Full laundry room offers great storage & extra large washer & dryer. Ceiling fans in living rm & master bedroom. 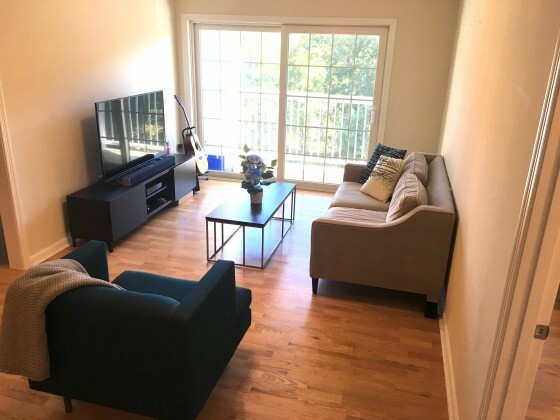 Garage parking & ample outdoor spaces. 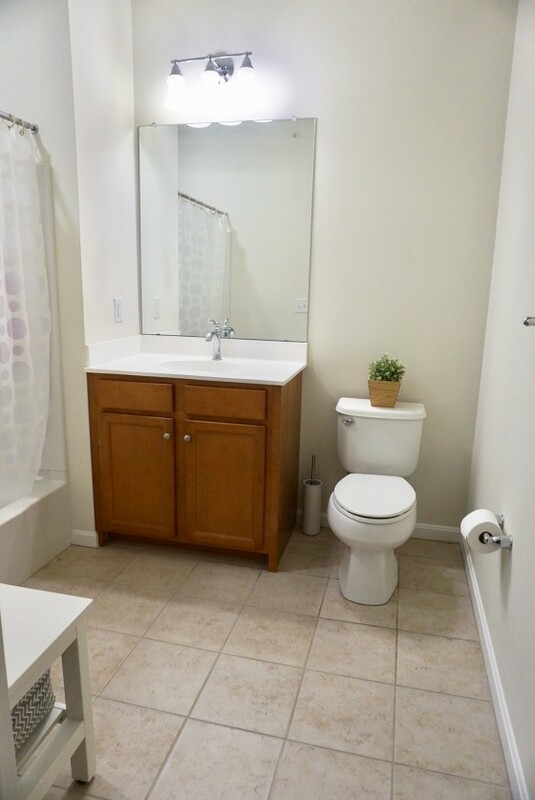 Well groomed, ALL AGE community w/on-site, professional management offers very few rental opportunities. 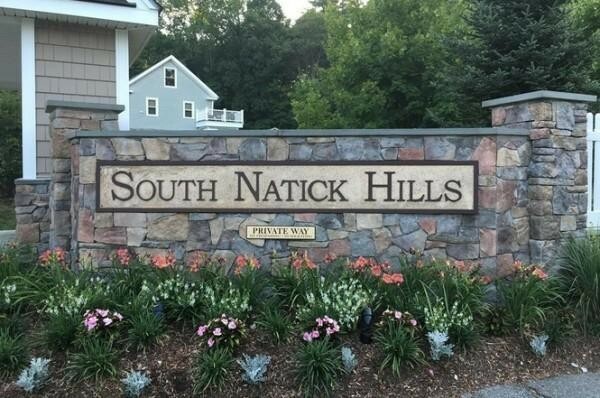 Walking trails, block parties, an OUTSTANDING LOCATION near town beach, golf course & just 1.5 miles to Natick Center shops, restaurants & commuter rail.